Mobilefish.com - Build Lora gateway using Raspberry Pi 3 model B and Dragino Lora shield v95. LoRaWAN (Long Range Wide Area Network) is a specification for a telecommunication network suitable for long-distance communication with little power. The technology is used for machine-to-machine communication (Internet of Things). The architecture consists of gateways, network servers and application servers. 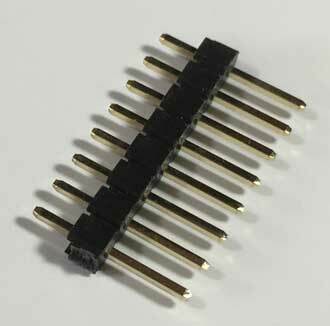 There are RF chips from Semtech used to transmit a spread spectrum. Bottom view. The frequency used in Europe is 868 MHz, for the U.S. 900 MHz and in China, Japan and Korea 433 MHz. 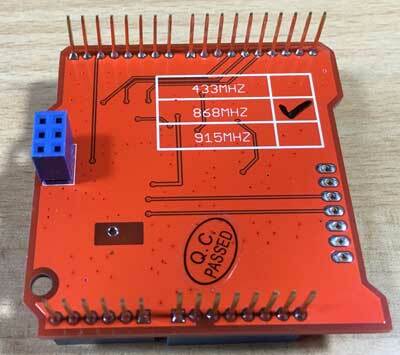 Make sure your Lora shield has the correct frequency. 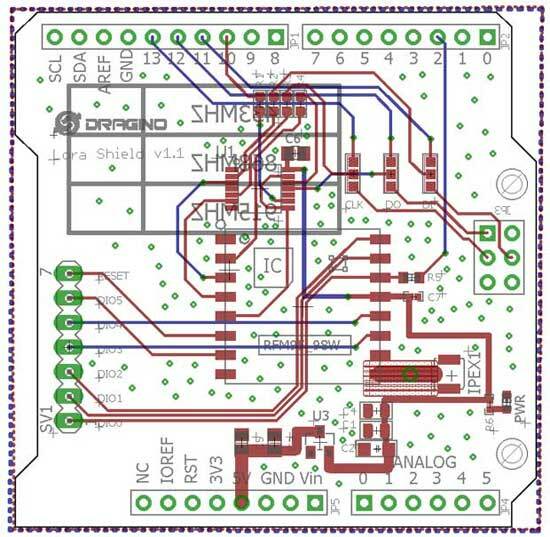 The Lora Shield v95-868 is equiped with HopeRF RFM95W-868-S2. 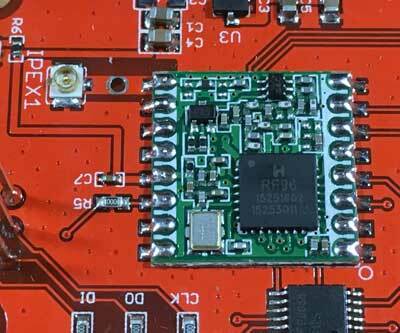 This module is marked RF96 which means the chip is using the SX1276 chip. 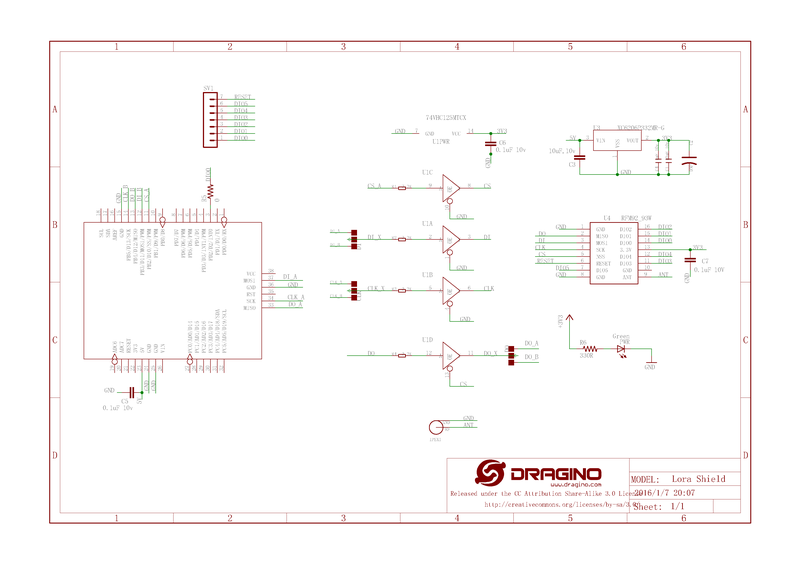 Dragino Lora Shield with pin diagram. Additional information: Dragino Lora shield, part 1. The Raspberry Pi 3 has WIFI thus an Ethernet network cable is not actually needed. The Raspberry Pi 3 can be remotely accessed using a PC thus a Monitor and HDMI cable is not actually needed. 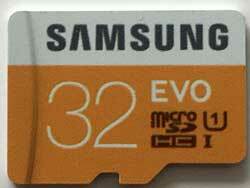 Install NOOBS (New Out Of the Box Software) version 1.9.2 on the micro SD card. Connect a mouse, keyboard, ethernet cable and monitor cable to the Raspberry Pi. Connect the power cable, the NOOB install manager is now running. Click Yes at the warning dialog. Select option: Raspbian and press the Install button. Raspbian is now being installed on the micro SD card. After installation press the OK button. 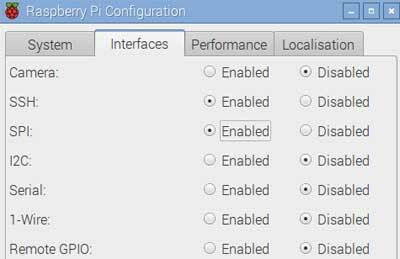 Raspbian is being rebooted into the GUI environment. 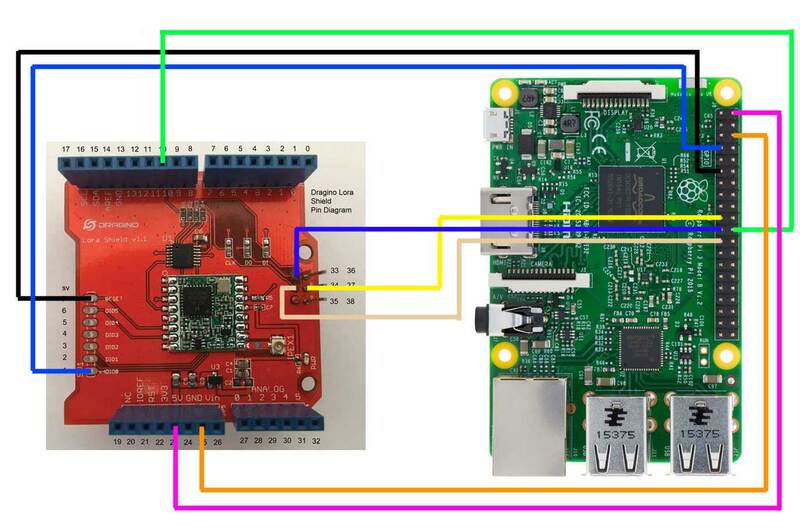 Instead of an ethernet cable, the Raspberry Pi can be connected to a router via WIFI. 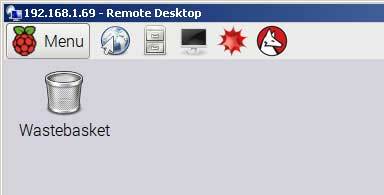 In the top right corner, select the network icon (two screen monitors) and select your WIFI network and enter the password authentication. The packages are downloaded from internet and installed. 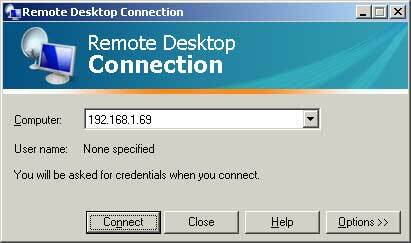 Start the Remote Desktop Connection on your laptop, enter the Raspberry Pi ip address, for example: 192.168.1.69 and press the Connect button. A warning message is displayed, press Yes button. Press OK button and a few seconds later you will see the Raspbian GUI. Install the Samba package so the Raspberry Pi can be accessed by its hostname from a Windows machine instead of its ip address. 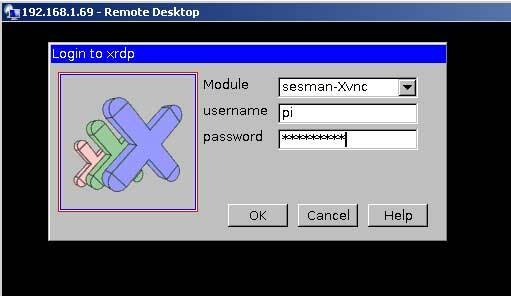 Start the Remote Desktop Connection on your laptop, enter the Raspberry Pi hostname, for example: raspberry and press the Connect button. Open a terminal on your Raspberry Pi. 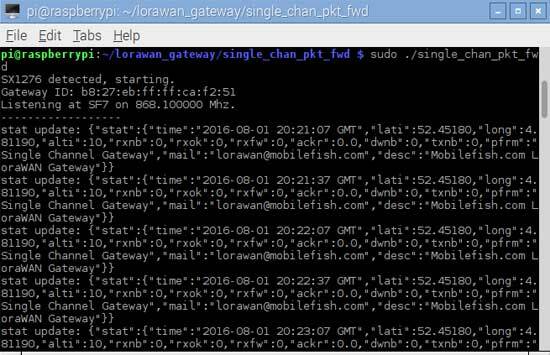 A packet forwarder executable file single_chan_pkt_fwd is created. 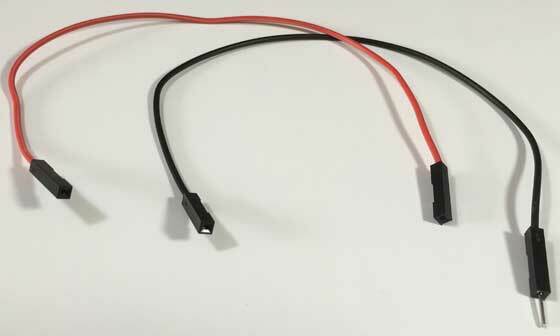 Shutdown the Raspberry Pi and remove power from the Raspberry Pi. Solder the antenna and male pin headers to the Dragino Lora shield. 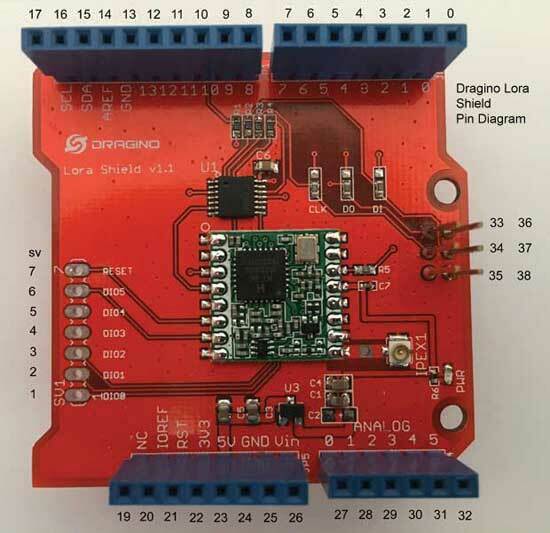 Make the following jumper wire connections, see the pin diagrams, between the Dragino Lora Shield and the Raspberry Pi 3 model B.
Wiring Dragino Lora Shield v1.1 and Raspberry Pi 3 model B. 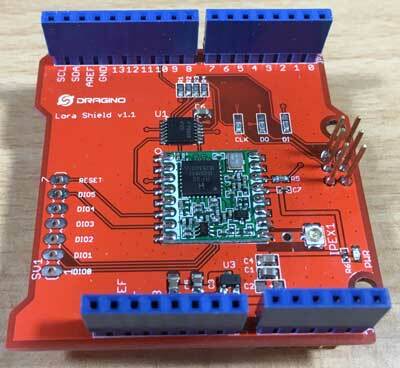 Additional information: Connect Dragino Lora Shield v1.1 to Raspberry Pi 3 model B, part 2. Make sure the Raspberry Pi has internet access. 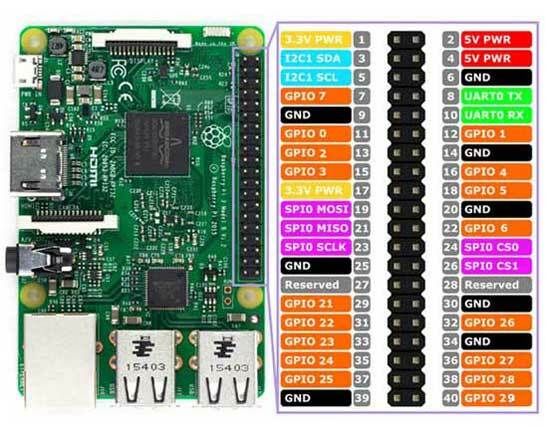 Power up the Raspberry Pi and login to the Raspberry Pi. 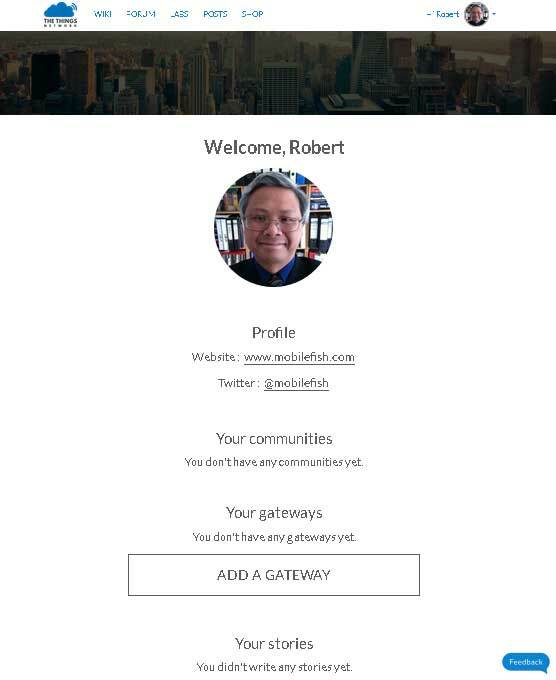 Write down your Gateway ID (for example: b8:27:eb:ff:ff:ca:f2:51). You will need it later. If the packet forwarder shows the message: "unrecognized transceiver" the Raspberry Pi can not detect the Lora shield. Check all your wiring and try it again. Provide your email address, username, first and last name. You can add your website and twitter handle. Press the button "ADD A GATEWAY"
Add your gateway title and location on a map. It will appear on The Things Network map. 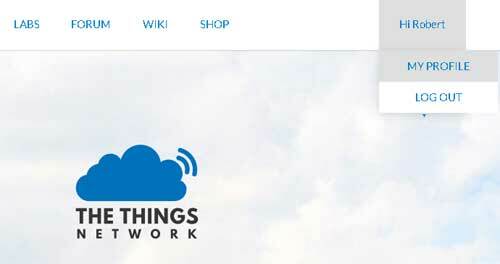 Enable "Automatically update status and coordinates"
Now check if The Things Network receives data from your LoRaWAN gateway. Replace the last part with YOUR gateway id. 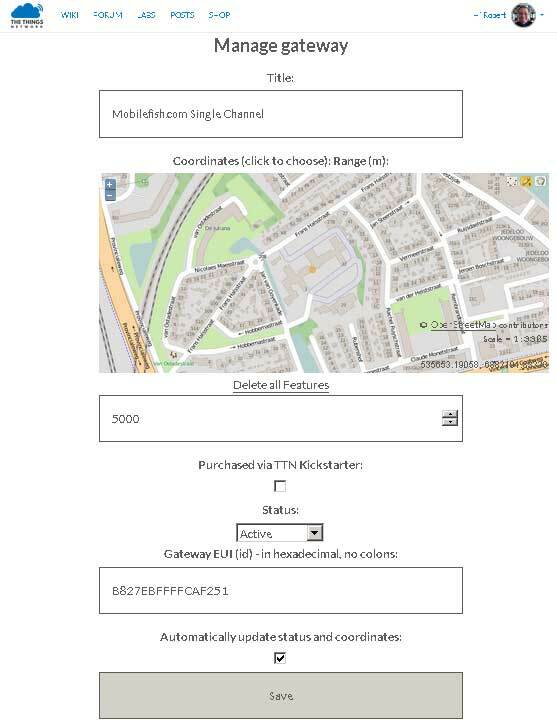 Additional information: Download, configure and startup single channel Lora gateway, part 3. Additional information: The Things UNO beta, part 4. 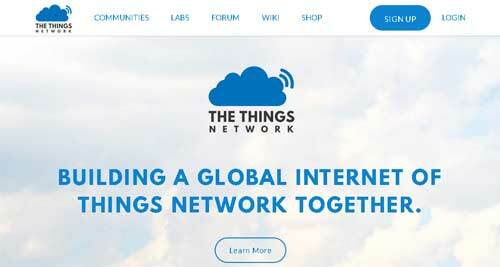 Additional information: Send data from the Things Uno Beta to The Things Network, part 5. Additional information: The node and Lora Gateway measuring RSSI and distance, part 6. 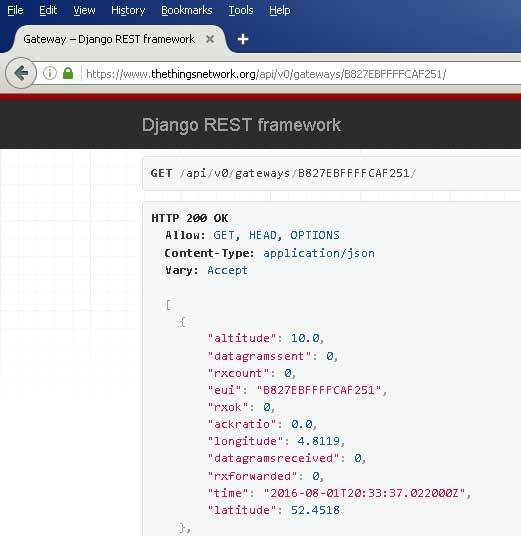 Additional information: Send humidity and temperature data from DHT11 sensor to The Things Network, part 7. Additional information: Changes made by The Things Network, part 8.